This morning I cried. Over goddamn marshmallows. You know when sometimes the tiniest little thing pushes you over the edge? Well today it was bloody pink and white marshmallows! The day began far too early, as it usually does. On the back of a night of the baby learning to sleep without dummies (cold turkey, chucked them in the bin!). I should’ve known better. I should’ve looked under the baby’s cot where things are hidden. And I would’ve found the contained of marshmallows. Instead the bubba crawled over to me with white sticky stuff all over his hands and face and feet and clothes. It took me a moment to place the smell. Sweet and delicious. 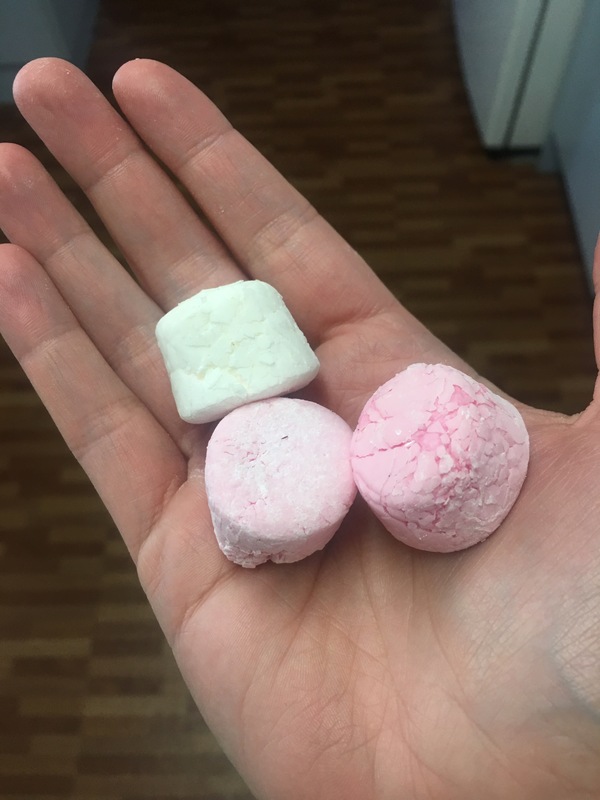 The truth came out that they were in fact stolen marshmallows and they were stashed in the baby’s room. I go in to find a pile of pink and white smooshed into the floor. Just what I wanted to do. Clean up sticky crap from the floor…. All I can say is the shining light is that we don’t have carpet!!! Winning! !